The Jolly range has been playfully designed with fun, flexibility and vibrancy in mind. 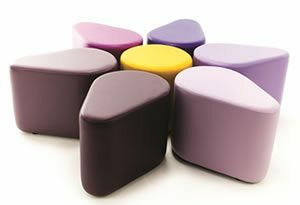 A fabulous collection of comfortable cubes, circles, octagons, angles and petals to liven up any room. Create a stylish atmosphere that’s funky and loud, corporate and memorable. The Jolly range has been playfully designed with fun, flexibility and vibrancy in mind. 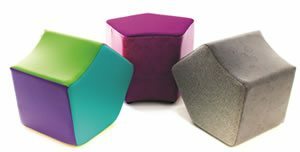 A fabulous collection of comfortable cubes, circles, octagons, angles and petals to liven up any room. Create a stylish atmosphere that’s funky and loud, corporate and memorable. 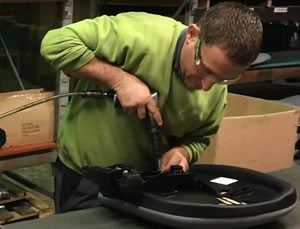 The Jolly range can be customised to your requirements from adding large castors to adding an embroidered logo. Five standard variations are shown below with some optional extras. Please contact us to discuss any specific requirements. 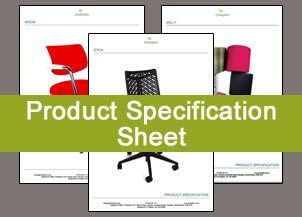 Click to download a PDF of the Jolly soft furniture spec sheet.